Manderley > BLOG > News and Events > Planning Your Spring Landscape Project? Manderley is here to help! Planning Your Spring Landscape Project? Manderley is here to help! With the cold temperatures and snow still on the ground, Spring, and your upcoming landscaping projects, may seem a long way off. But can you believe we are only two Mondays away from the official start of Spring 2017. 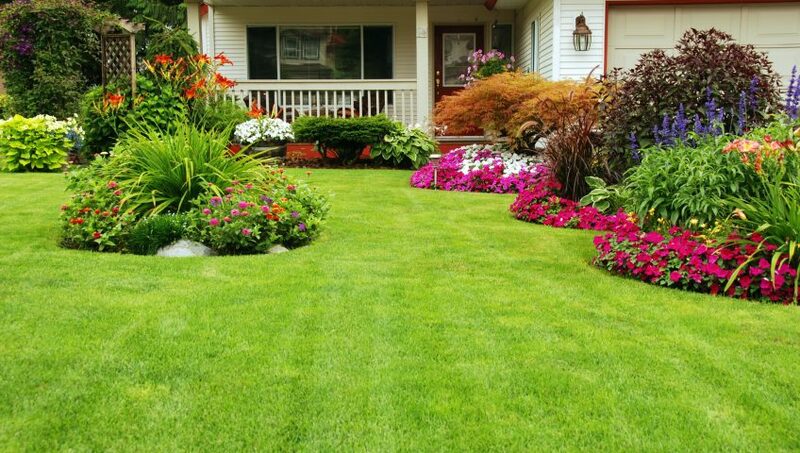 If your lawn is on your to-do list this year, now’s the time to start planning! 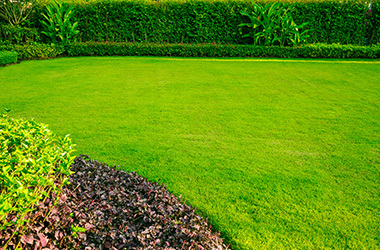 Depending on whether you’re looking to replace your lawn, repair damaged areas or simply looking to strengthen and thicken it, we’re here to help you get your property looking it’s emerald best! When it comes to any project involving your lawn the first big question you need to answer is ’do you want to sod or seed’? Every project is different! Depending on the type of project both sod and seed can have their advantages and draw backs. Check out this video which highlight the benefits of choosing sod! Not convinced sod it right for your job. No worries, we’ve got you covered with multiple seed options! All of the highest quality! This video will take you through our complete product line to help you make the best decision based on your growing conditions. Once you’ve made your decision and the snow has melted – give us a call! We’d be happy to help green up your outdoor space!